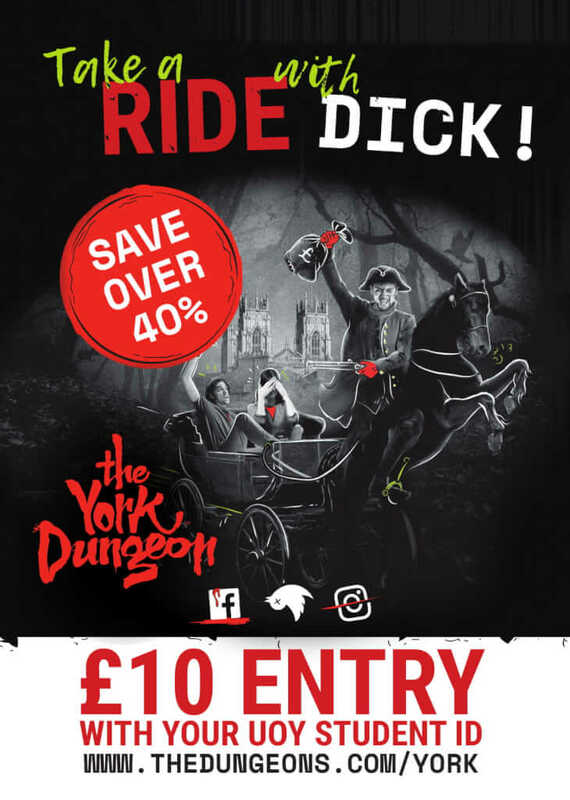 Introducing Our New Sponsors: The York Dungeon! 2018 YUSU Election Results Night – Liveblog! The Yorker is Hendrix Hall tonight to liveblog the YUSU Officer Election results. Candidates for the 2017 University of York Students’ Union (YUSU) Full-Time positions are participating in debates in Hendrix Hall tonight. The Yorker joins Nouse in the media room: follow our Liveblog below!